Why do we rely on equipment made for the Berlin, Orlando and Tokyo when the conditions we have in Nairobi, Lagos or New Delhi are completely different? This question resulted in the BRCK, a modem designed for the needs in countries with vulnerable power supply and other obstacles to internet access. 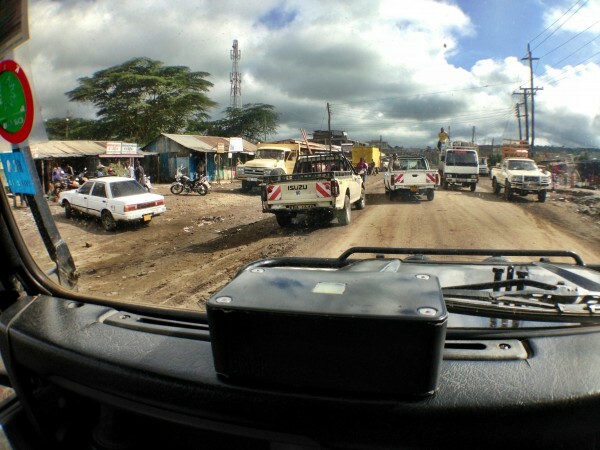 Designed by Kenyan tech firm Ushahidi (Swahili “testimony”), the BRCK combines rugged design with a range of connectivity options, switching between wi-fi, 3G and fixed broadband. The BRCK is said to go on sale in November at a price of $199.